The London-based duo Ferris & Sylvester are songwriters - With clear references in their catchy setup to the mid-60s sounds of Greenwich Village combined with their meatier blues tones, Ferris & Sylvester sit somewhere between Jack White and First Aid Kit. Their clever combination of blues, folk and rock n roll has created a distinctive genre of their own. 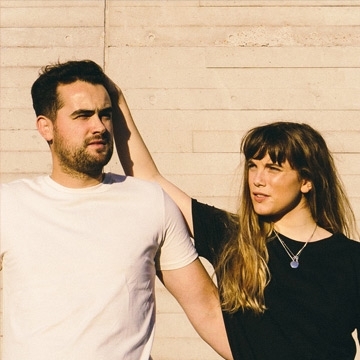 After a packed summer of Festivals including appearances at BST with Eric Clapton, Bath Fest with Robert Plant and main stage at Wilderness with BBC Introducing, the pair are moving into the next phase of their exciting career.